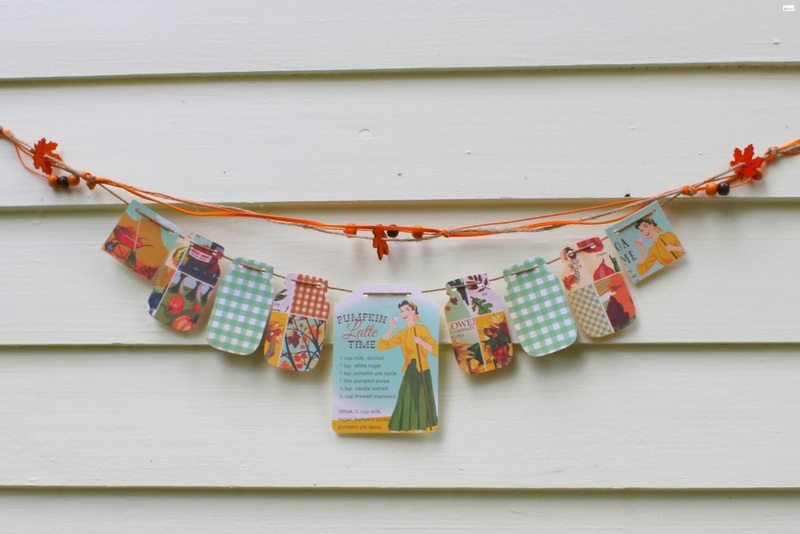 Today I am so excited to share with y'all a new fall bunting that is now available in the shop! 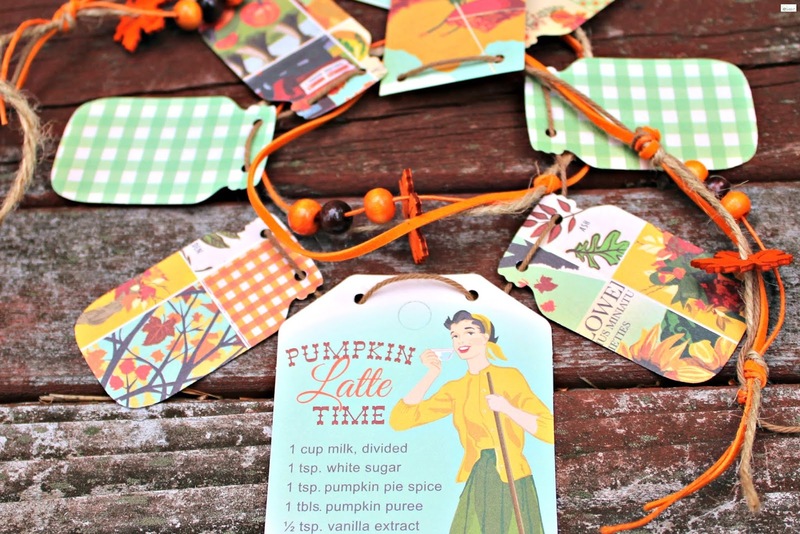 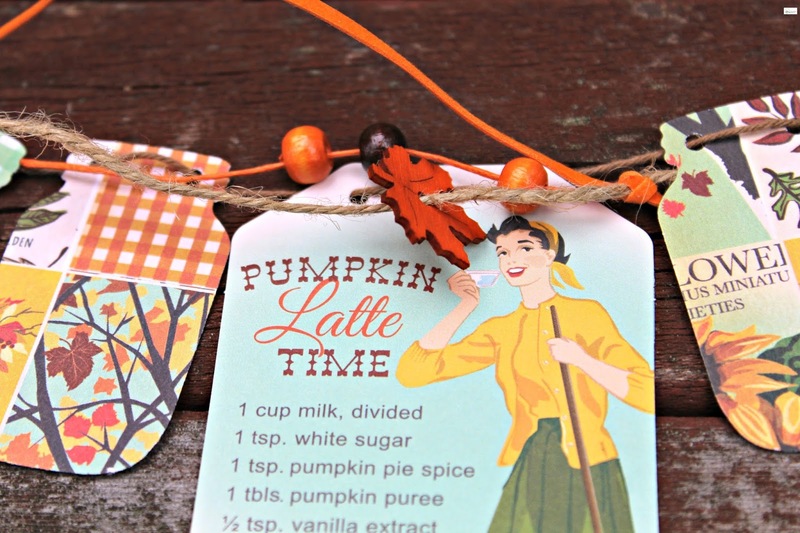 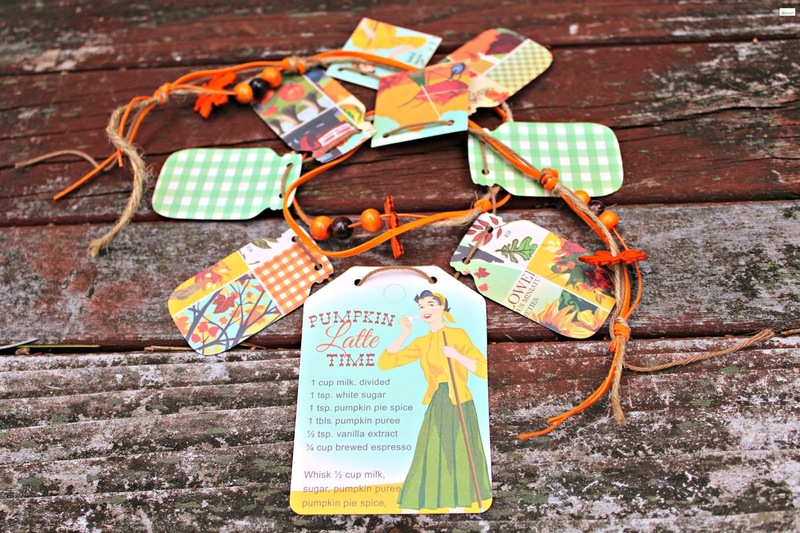 This Pumpkin Latte Time Bunting is so sweet and cute and is the perfect for this time of the year! 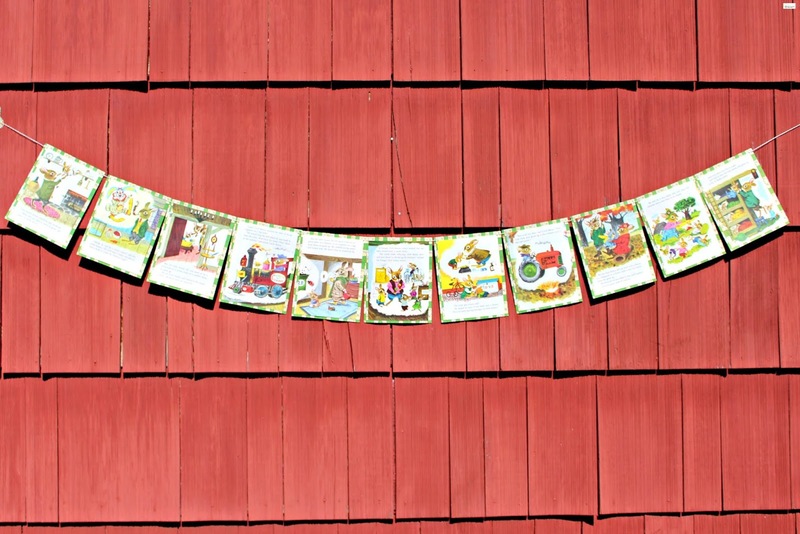 This gorgeous and unique decoration is a rare treasure that you can use for years to come to decorate in your home or work or as the perfect little gift for a loved one for the fall. 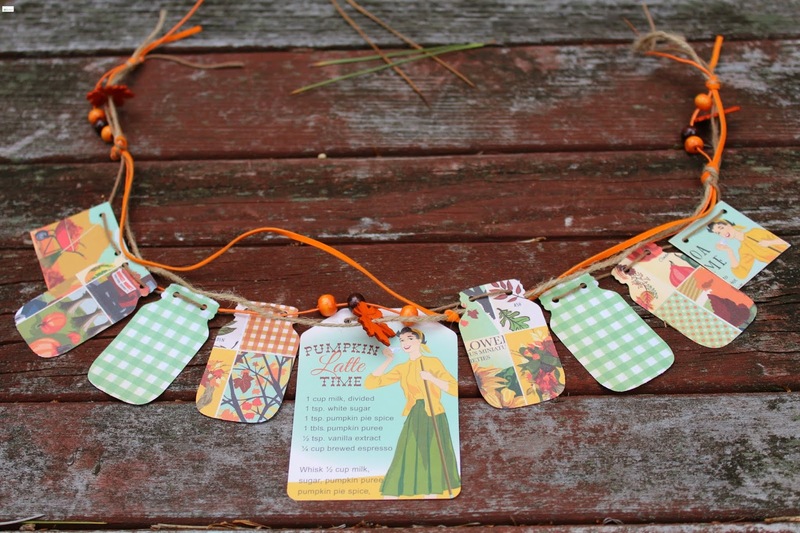 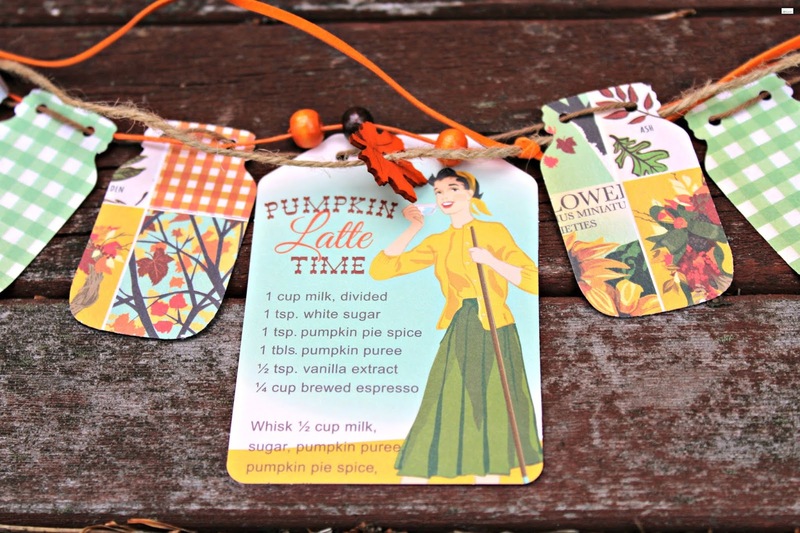 If you are interested in this Pumpkin Latte Time Bunting you can find it HERE. 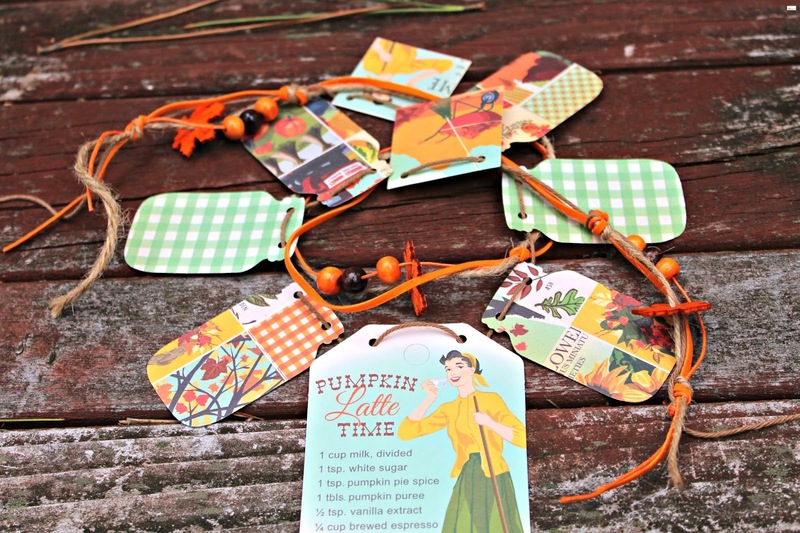 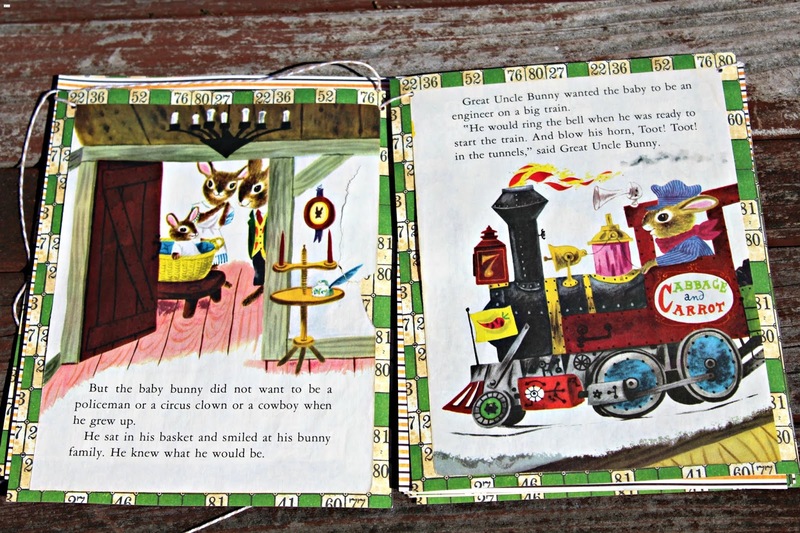 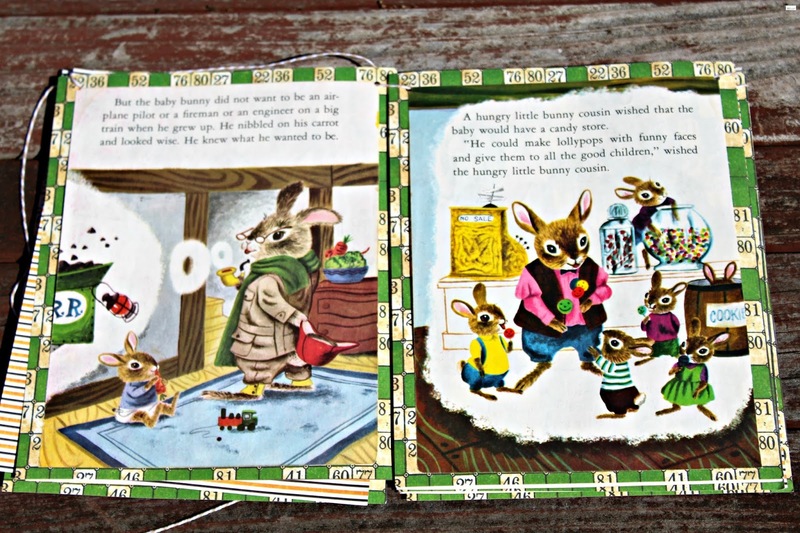 If you are interested in looking at other fall items that are available in the shop you can find them in the fall and thanksgiving section by clicking HERE. 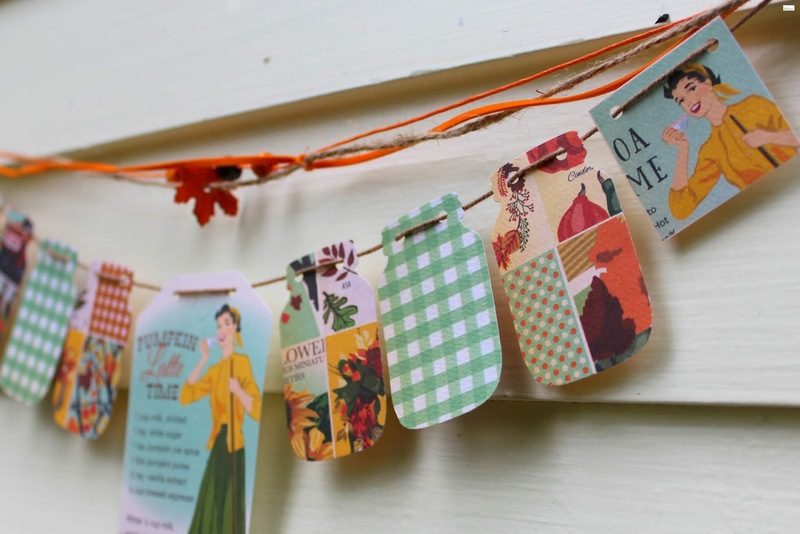 I hope you are having a wonderful day y'all!